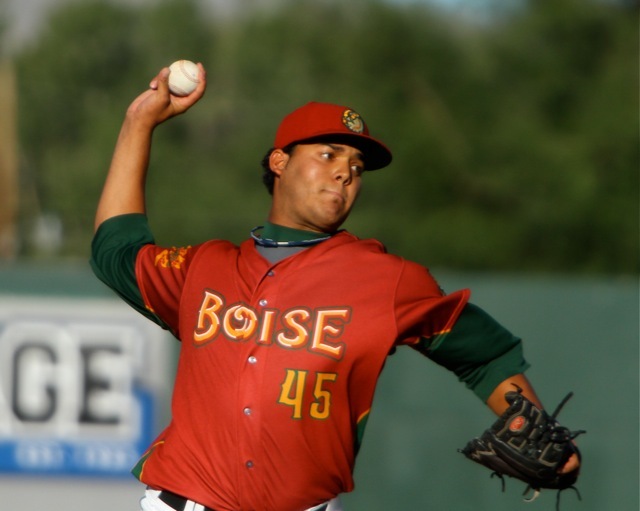 HILLSBORO, Ore. – The Boise Hawks, in conjunction with the Chicago Cubs, have announced a pair of roster moves prior to this afternoon’s Northwest League game against the Hillsboro Hops. Pitcher Jose Arias has been promoted to the Class-A Kane County Cougars, while pitcher Trey Masek has been sent to the Arizona Rookie League. Arias has been dominant in his four outings in August, going 1-0 with an 0.00 ERA – allowing just six hits in 10.2 innings, walking a batter and striking out nine. 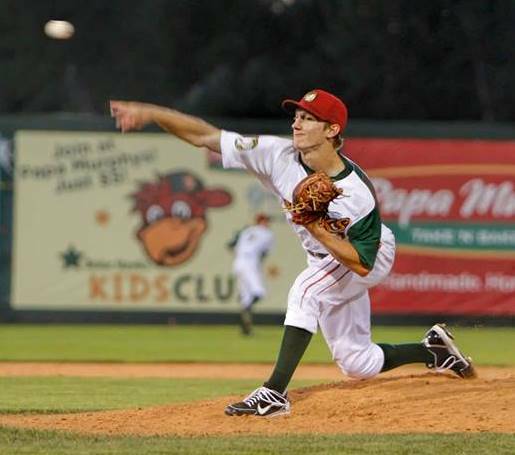 Masek, the fifth-round draft pick out of Texas Tech, had a 1-0 record and a 2.16 ERA in 16.2 innings of work. The right hander walked eight and struck out 19 with Boise, but had not seen game action since Aug. 18. No corresponding moves have been made at this time – with the Boise roster sitting at 28 players (including Cael Brockmeyer, who remains on the seven-day disabled list).